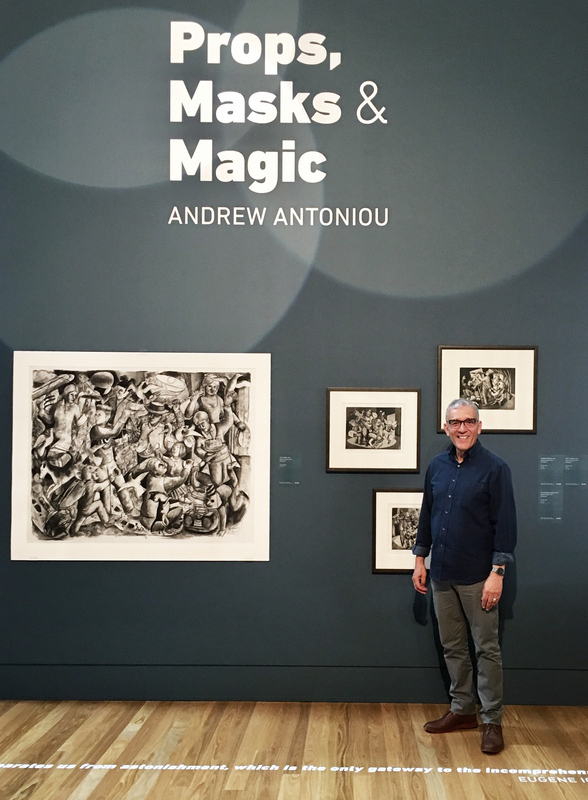 Props, Masks & Magic is an exciting and theatrical new exhibition by Andrew Antoniou, and marks the artist’s first solo show at Maitland Regional Art Gallery. For Antoniou, the stage is a place of life separated from the everyday in space and time that allows us to view life itself. It opens its curtain to reveal the tragedy, comedy, mystery, love and fate that are all parts of the human experience. It’s actors wear a mask that they may tell our truths. When the curtain is raised we are able to see ourselves as the immortals see us, immersed in our destiny and questions. Enacting our rituals that ask for blessings and curses to be granted. It is the framing of the world in this way that I have found my inspiration through Absurdist theatre. This world of theatre that defies logic and reason in order to reflect who we are without explanation. All materials provided, and feel free to bring your own sketch book if you like! 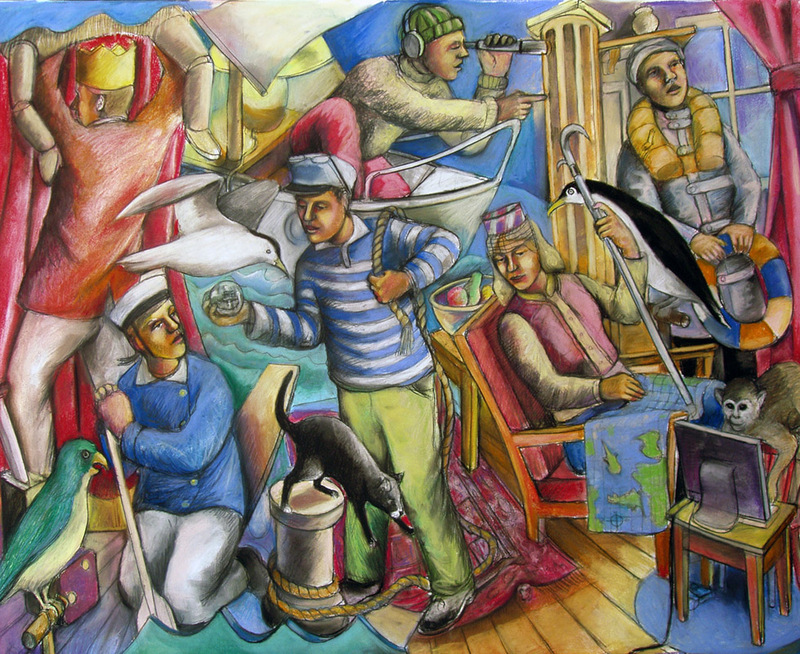 For more details on the exhibition and workshop visit Maitland Regional Art Gallery.